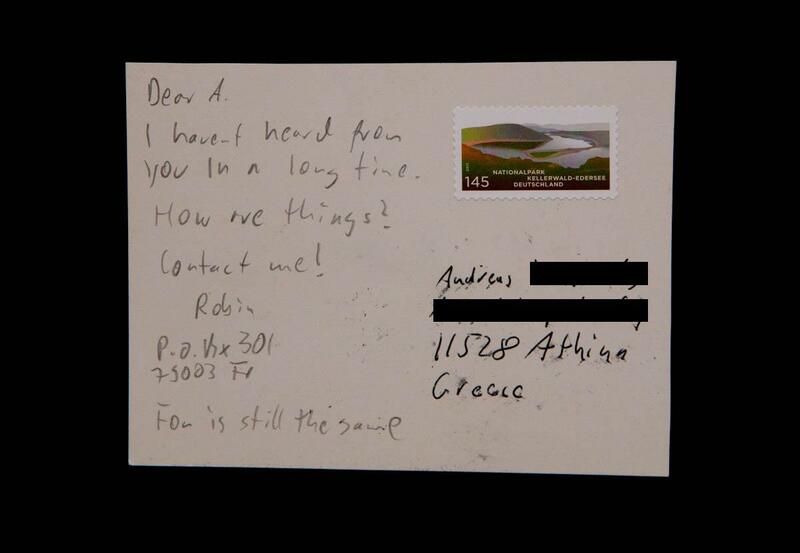 Over three years ago I posted photos of a postcard I sent my friend Andreas in Athens, preparing for Grexit before it was called Grexit. The crisis has worsened, Troika insists on austerity for Greece although austerity without a haircut has never worked, Twitter is buzzing with #thisisacoup . The postcard was originally sent in January 2012. 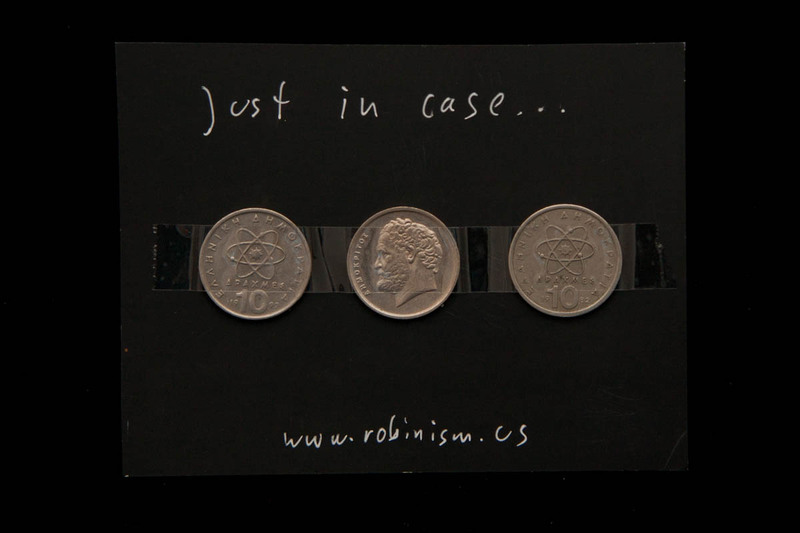 This entry was posted in Mail Art and tagged austerity, cash, drachmae, Drachme, Greece, grexit, MailArt, Postcard, Postkarte. Bookmark the permalink.